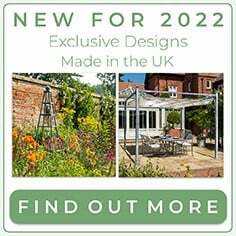 Our Roman Garden Arches combine our manufacturing excellence with a design which is definitely 'tried and tested' resulting in metal garden arches incredible in both simplicity and looks. 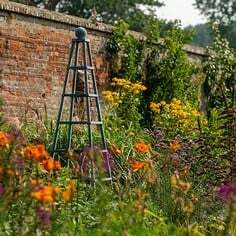 A breathtaking floral, tunnel effect walkway can be created when linking our roman garden arches, an ideal way to gracefully lead from one section of the garden to another. 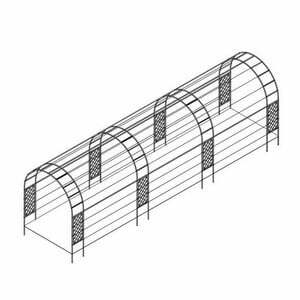 This design links four roman garden arches and adds four superior trellis panels to the arch legs, on both sides of the structure for extra growing support. Our Roman Garden Arches combine our manufacturing excellence with a design which is definitely 'tried and tested' resulting in metal garden arches incredible in both simplicity and looks. 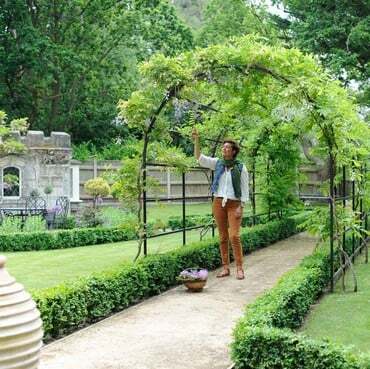 A breathtaking floral, tunnel effect walkway can be created when linking our roman garden arches, an ideal way to gracefully lead from one section of the garden to another. 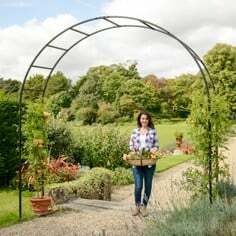 This design links four roman garden arches and adds four half size trellis panels to the arch legs, on both sides of the structure for extra growing support. 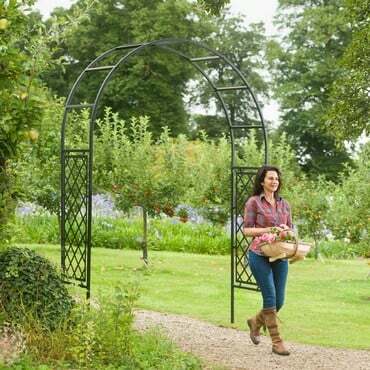 A breathtaking floral arch walkway is an ideal way to gracefully lead from one section of the garden to another. 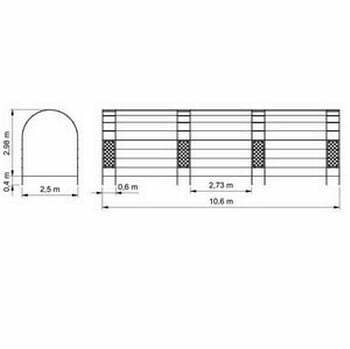 By choosing to link individual arches together, up to a distance of 3.5 metres between each one, you can achieve the visual impact of a tunel effect with prices from only 30% more than our standard Roman Arch. Using 3 connector bars and a 2mm diameter multi-strand galvanised steel cable plant support system, a tunnel effect is achieved using less metal than a pergola. 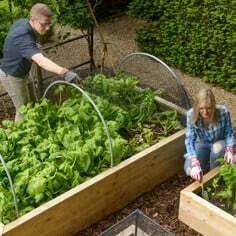 We can create linked arches using any of our 3 arch designs - Roman, Gothic or Ogee, then let us know how many arches are required and the length of garden space to cover and we can organise the rest. To link individual arches together we use 3 connector bars made from the same 1.5mm thick x 25mm square, black powder coated galvanised steel section used on the arches themselves. 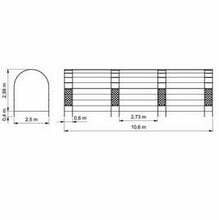 In addition, each tunnel is fitted with lines of 2mm diameter high strength galvanised multi-strand steel cable that run to a maximum of 3.5m between each arch. This cable passes through stainless steel eyelets to offer an incredibly strong and attractive support system to train all forms of climbers you choose to clothe the walkway with. 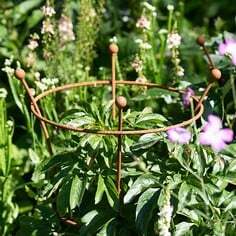 This design links four roman garden arches and adds four superior trellis panels to the arch legs, on both sides of the structure for extra growing support. 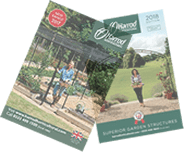 The Harrod Superior Lattice Wall Trellis Panel is ideal for climbing plants such as roses or clematis and will beautifully soften and decorate pergolas and linked arches. 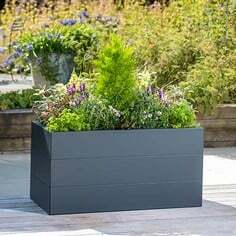 Maintenance free and weather resistant the Superior Trellis Panel has been thoughtfully designed and manufactured to easily fit to garden walls and provide great support and growing conditions for climbing plants. 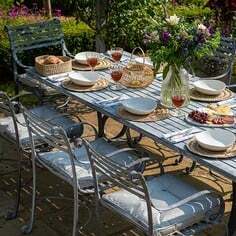 Beautifully engineered from a galvanised steel sheet which is laser cut and then high temperature powder coated matt black, the 20mm wide steel lattice offers lasting benefits over wooden trellises, requires no maintenance and comes with a 10 year structural guarantee.